It has come to our attention in recent months that the iconic Pink House at 60 Plum Island, Newbury MA has been slated for demolition at some point in the near future as its upkeep and maintenance is not within the budgetary or staffing resources of its current owners, The Parker River National Wildlife Refuge / U.S. Dept. of Fish & Wildlife. I, the undersigned, am signing this petition in favor of the Pink House at 60 Plum Island Turnpike, Newbury, MA being preserved as a beloved landmark for future generations. 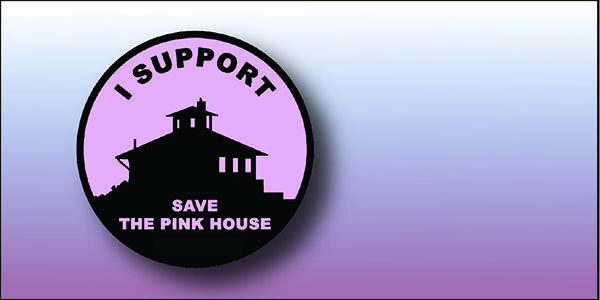 I sign to show my support of Support the Pink House Group, and to let PRNWR know that I, as part of the community, want to save and maintain the property, even if eventually through a different organization or steward(s).